I would like to share a little about my own journey, which began with severe eczema around the age of 6. My hands would break out in such severe rashes, itchy, oozing, and bleeding from the eczema and it was quite embarrassing to go to school as the kids would tease me terribly. My mother would take me to the medical doctor, who would prescribe various ointments with no relief. 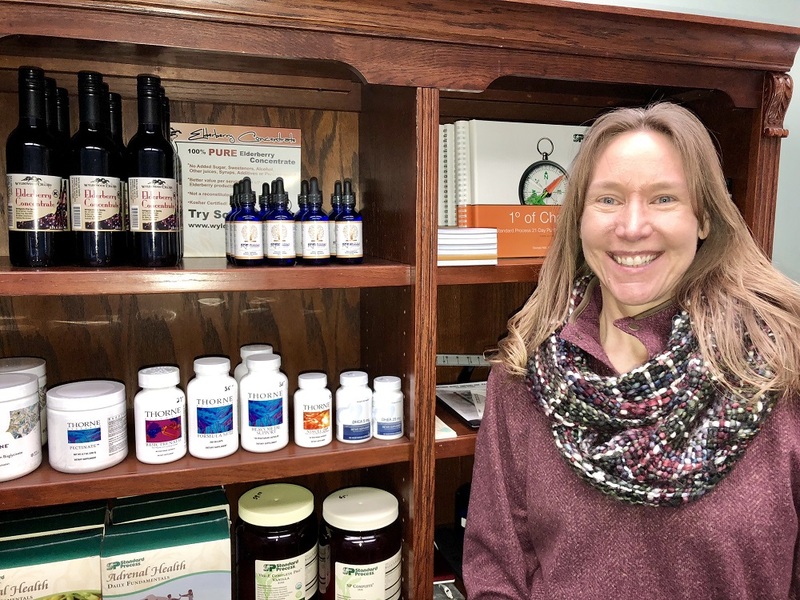 At times my hands would clear, but it was not until I moved away from home that I was able to discover the cause – I was having an allergic reaction to all types of soaps and cleaners. To this day I must be very careful with any soaps, cleaners or lotions that I use, as many can bring on itchy and begin the eczema cycle again. This was my first eye opener in realizing how what we put in and on our bodies, influences our health in positive and negative ways. Thus, my journey into health care was off. 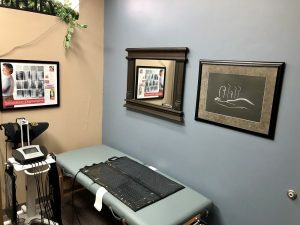 I began chiropractic school at the age of 21 and have never looked back. You see, I believe that every symptom is there for a reason – we need to get down to the core of what is going on. Not mask it with medications, lotions and potions. I have had many challenges that have taught me over and over to get to the root cause. My oldest son struggled with asthma that began when we moved to Wichita, KS. The underlying cause: food sensitivities to gluten, wheat, and dairy as well as some environmental allergies. My youngest son began breaking out in an unusual rash on his body that would come and go. The underlying cause: he is allergic to plastic #3, vinyl and it’s derivatives. This includes plastics used for repelling water (think kids water toys and rain coats), plastic food wrap, shower curtains, 3 ring binders, and the list goes on. Oftentimes it is not obvious what the underlying cause is. But persistence helps to get to the answer, and I am persistent! I could have easily put my oldest son on medications, or my youngest son on lotions and creams. Short term it may have helped. But what about their long-term health? What kind of affect would these have on their immune system? There is a better way! What is your “Why?” What is interfering with your ability to fully enjoy life as God intended? If you want to get to the core of your symptoms and understand your “Why?”, contact me at Authentic Life. Georgia Nab, DC, MS, CNS believes the key to health lies within each of us, and works to help support and restore optimal health to her patients. She uses the idea of one degree of change having a compounding effect on our health, and works with her patients in making small, incremental changes in their health to move the patient into a more positive direction. Lifestyle changes, nutrition, movement, sleep, structural, and mindfulness are all incorporated into her treatment protocols, individualized for each patient. Georgia’s experience includes 24 years of clinical expertise. 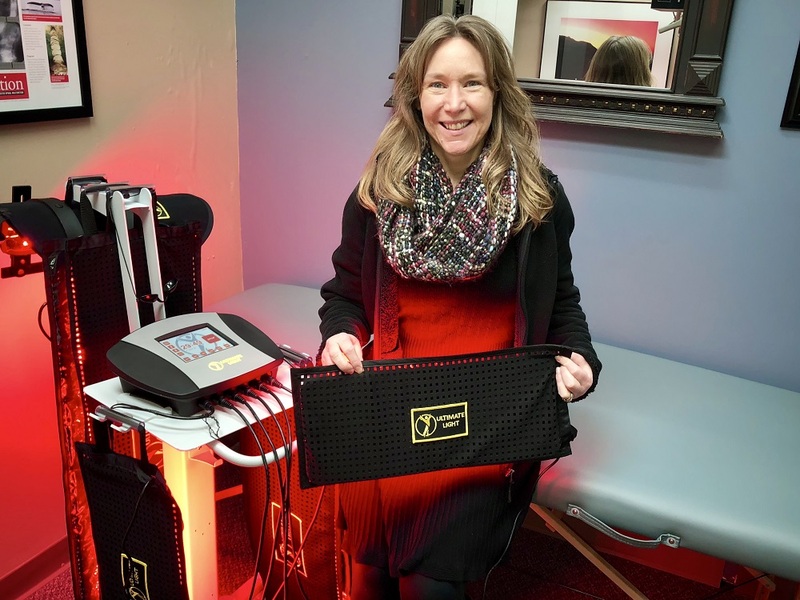 Georgia owned her own clinic in Wichita, Kansas for 11 years until moving to Wisconsin where she worked as a chiropractor and nutritionist in a manufacturing plant. Georgia now owns Authentic Life in Overland Park, Kansas, focusing on the functional medicine model of health care. Georgia graduated from Cleveland Chiropractic College – Kansas City in 1994. 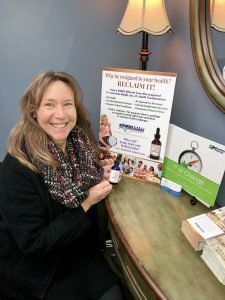 In 2015 Georgia obtained her Master’s degree in Human Nutrition and Functional Medicine from the University of Western States and obtained her Certified Nutrition Specialist (CNS) certification, the gold standard credential for advanced nutrition specialists. 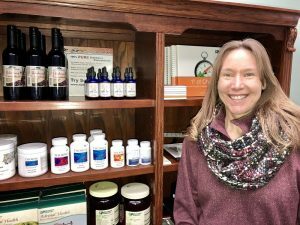 Georgia is currently working towards her Institute for Functional Medicine Certified Practitioner (IFMCP) certification to be completed at the end of 2018. A dynamic presenter, Georgia is frequently speaking at continuing education seminars for doctors and other health care professionals. 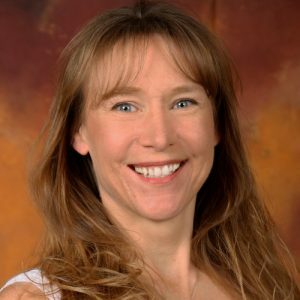 Her teachings are firmly rooted in the principles of functional endocrinology, lifestyle modification, nutrition, and chiropractic care. Georgia is also an adjunct professor at the University of Western States teaching in the Master’s in Human Nutrition and Functional Medicine program. Georgia has authored numerous publications and a book. 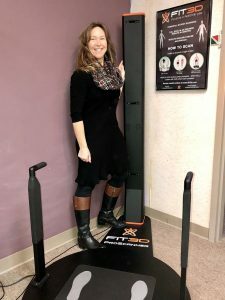 She has been published in multiple chiropractic magazines. 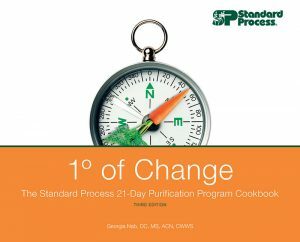 Her book “One Degree of Change”, published by Standard Process, is used by health care practitioners and patients throughout the United States.